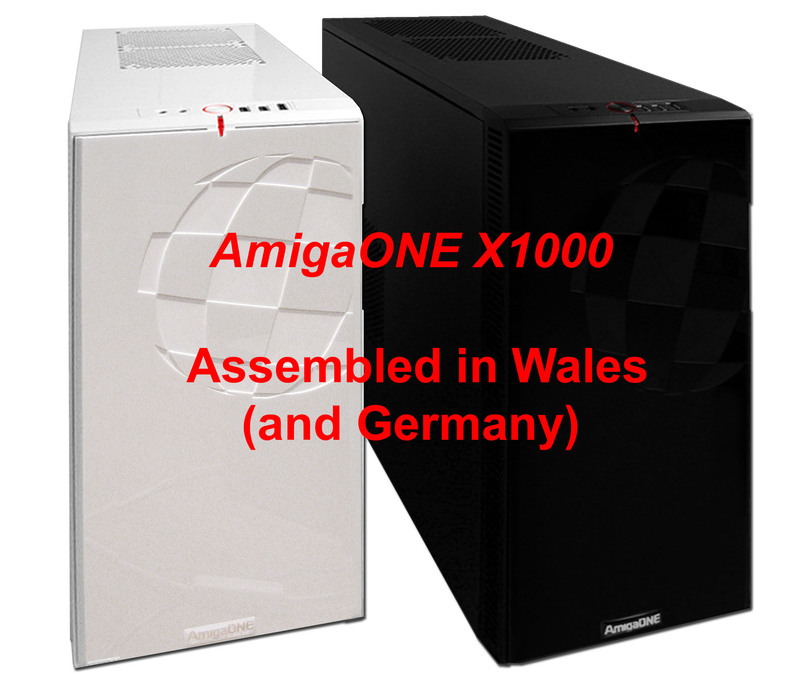 You may have noticed on the Amiga forums that Alinea Computer in Germany have begun supplying the AmigaONE X1000 system to the German market, making them the first Amiga retailer apart from AmigaKit to offer fully built AmigaONE X1000 systems. Simon Neumann and Ricco Clemens founded Alinea Computer GbR in October 2004 to develop software and games for the Amiga. 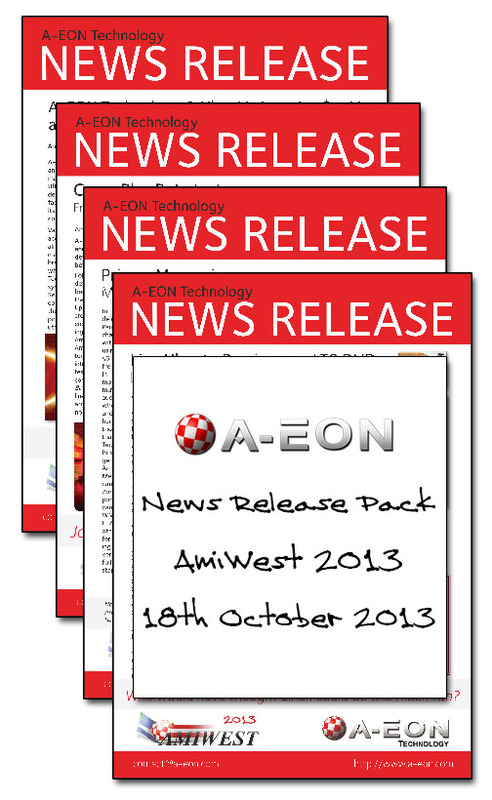 They also established an on-line Amiga Shop and handle distribution, web-design and printing. Alinea are based in Wehrheim on the north slope of the Taunus mountain range, about 30 km north of Frankfurt, and have quickly established an excellent reputation within the German Amiga market and beyond. I have two of their software products in my collection. The excellent AmiPhoto, a digital photo album and ANotice, a useful Workbench memo notepad utility. In early 2010 Torsten Hees replaced Ricco Clemens as Simon's business partner, but Ricco remains closely connected with the company. 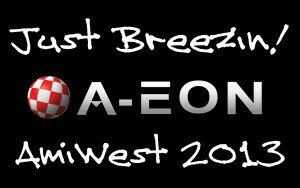 I asked Simon for a comment on Alinea being the first AmigaONE X1000 retailer outside of AmigaKit and he replied, "We are very proud, that we have the opportunity to distribute the AmigaOne X1000 in Germany. 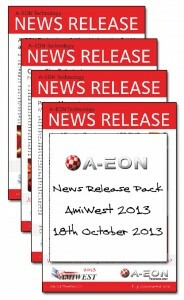 We try our best so that we, as AmigaKit offer, a high quality Amiga system can offer the German Amiga users." I asked him how difficult it had been to build and configure the first AmigaONE X1000 system, something that AmigaKit have been doing regularly for two years. He replied, "It was no easy way to the finished system, but we have overcome all the hurdles and hope we can meet all standards." 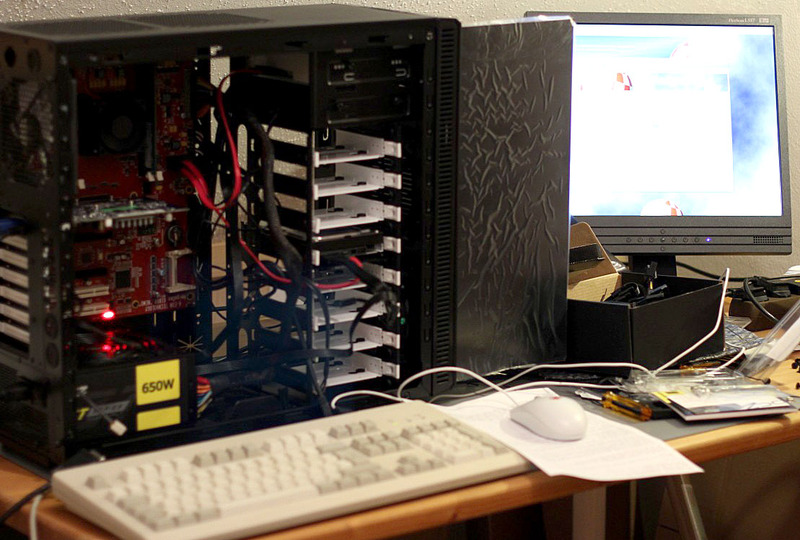 Apart from supplying complete AmigaONE X1000 systems with AmigaOS 4.1 pre-installed, Alinea also offer a Linux installation service to create a dual booting configuration alongside the AmigaOS. I'll leave the last words to Simon, "We had a good cooperation with AmigaKit and we hope we can continue the good cooperation in future." If you live in Germany and want to pre-order an Amiga ONE X1000 from Alinea please send an email to Simon Neumann at info@alinea-computer.de to express your interest. You may have noticed over the past year that the number of Linux distributions that can be run on the AmigaONE X1000 has grown considerably, culminating in the imminent release of the Live Ubuntu Remix DVD. Over a dozen PowerPC Linux distributions can now be installed on the AmigaONE X1000, the latest being Lubuntu 13.10 and an experimental version of openSUSE 12.3, a Linux distro that is very popular in Germany. Christian " The Linux Wizard"
This is down to the hard work and dedication of a small international team of AmigaONE X1000 beta testers and "First Contact" owners who have spent many long hours configuring the Linux kernel and various PowerPC Linux distributions for the AmigaONE X1000. They are building on the earlier work of several developers and beta testers who helped improve the installation experience for the initial port of Debian Squeeze way back in 2011. This includes Tom Crecelius, Ralph Holzer, Vicente Gimeno, Stephan Scheele, Hans-Joerg Frieden and of course Varisys themselves. The current A-EON Technology Core Linux support team includes Darren "Kernel" Stevens, Pat "Distro Jedi Master" Wall and the latest recruit to our Linux support team, Christian "Linux Wizard" Zigotzky. 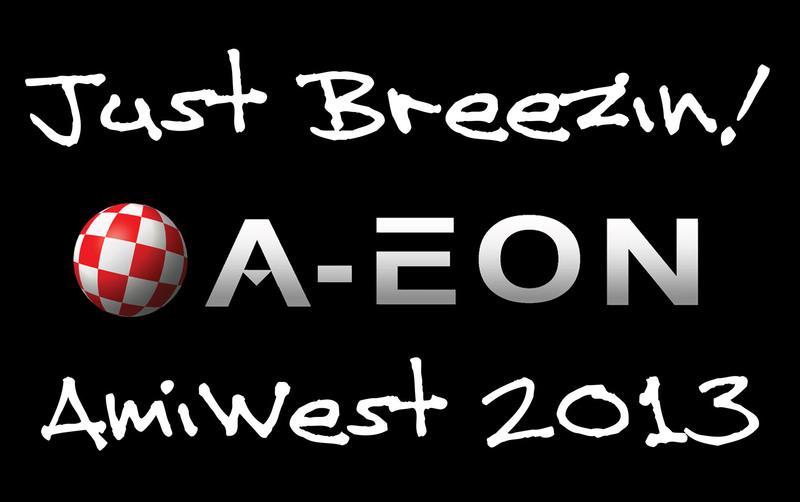 The Linux Kernel for the AmigaONE X1000 now stands at 3.10 and includes support for 3D hardware acceleration with RadeonHD 4xxx, 5xxx and 6xxx series graphics cards. 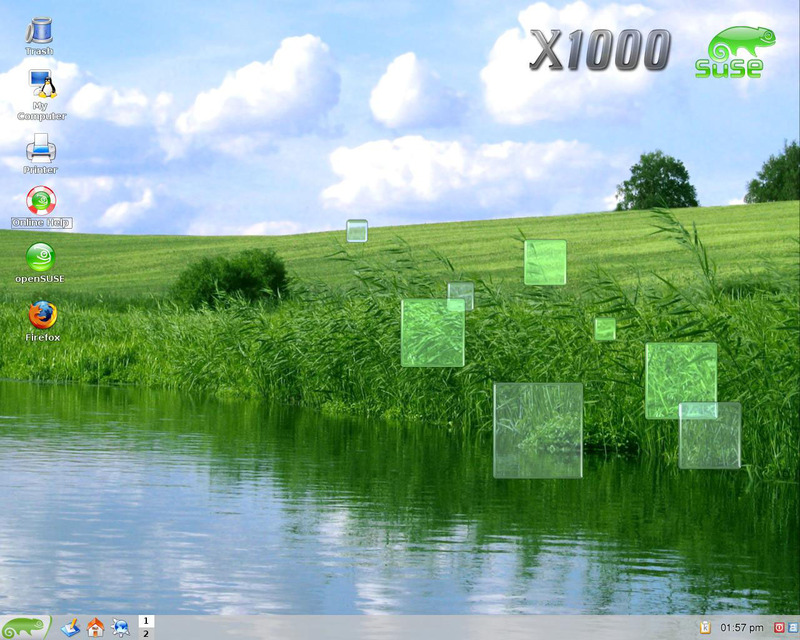 Our newest member, Christian Zigotzky, has been very productive and has contributed to the 3.10 Linux kernel and the openSUSE port for the AmigaONE X1000 as well as providing an Altivec version of SuperTuxkart, especially customised for the AmigaONE X1000. All three team members are volunteers and contribute to Kernel development, testing and porting Linux distributions for the AmigaONE X1000. 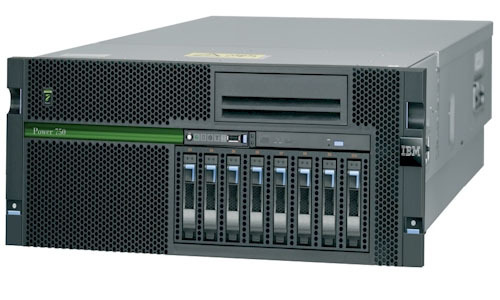 In a previous blog I posted that IBM was forming an OpenPower consortium to licence its technology in an effort to promote its PowerPC platform. At the recent LinuxCon 2013 conference in New Orleans, IBM announced new plans to invest US$1 billion in new Linux and open source technologies for its Power Systems servers over the next five years. 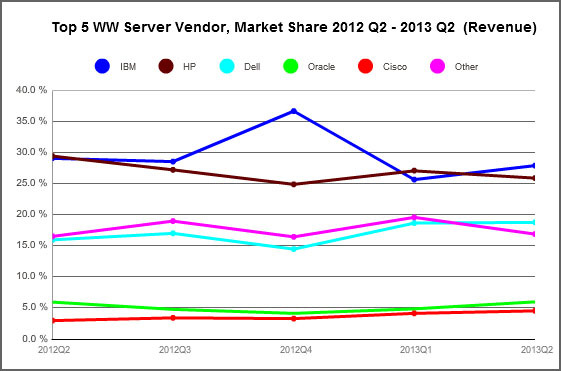 Apparently, the money is to be used to to help clients capitalise on big data and cloud computing in the post-PC era? 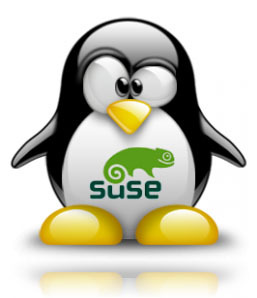 As part of its initiative IBM opened a new Power Systems Linux Centre for developers, clients and partners in Montpelier, France to accompany the centres it had already opened in North America and Asia. This new investment announcement comes twelve years after IBM infamously announced that is was backing the then unproven Linux platform with a US$1 billion investment. The executive director of the Linux Foundation, Jim Zemlin commented on IBM's latest investment pledge, “The last time IBM committed $1 billion to Linux, it helped start a flurry of innovation that has never slowed. 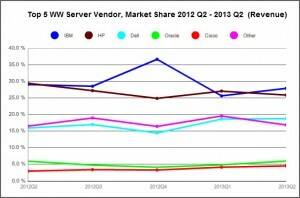 We look forward to seeing how the Power platform can bring about further innovation on Linux, and how companies and developers can work together to get the most out of this open architecture.” In a statement from IBM, Brad McCredie VP of Power Development said, "Many companies are struggling to manage big data and cloud computing using commodity servers based on decades-old, PC-era technology. 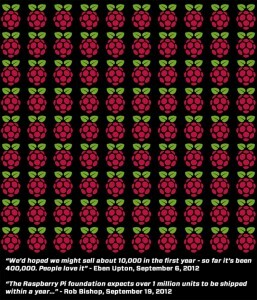 It was recently reported that the Raspberry Pi Foundation had just manufactured its millionth Raspberry Pi single board computer. If you didn't know, the Raspberry Pi is actually manufactured in Wales, with the company churning out up to 12,000 units a day. The BBC claims it is set to become the best-selling British computer since ZX Spectrum or BBC Micro, but at around £30 each will never earn similar revenues to it 8-bit ancestors. 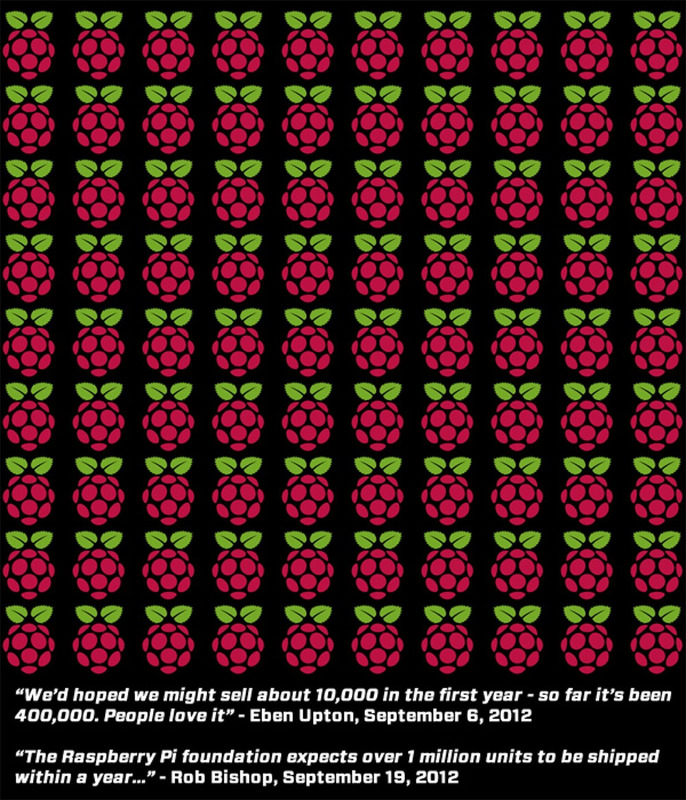 Eben Upton, the founder of the Raspberry Pi foundation, whose day job is the Technical Director and ASIC architect for Broadcom said, "I remember being told this was an unsaleable product", "But we've already surpassed the sales of the BBC Micro - my childhood computer. 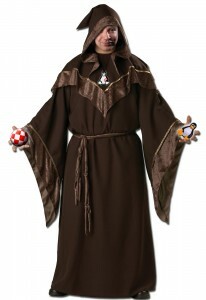 There was a latent need for something like this." This is undoubtedly very good news, but as I posted in an earlier blog, the Raspberry Pi was touted as an educational game changer that would encourage kids to take up a career in computing and IT. So far, according to the BBC, the Raspberry Pi has "inspired middle-aged hobbyists around the world to invent all sorts of weird and wonderful things, from a Pi-powered bear leaping out of a balloon to any number of robots, musical instruments and vehicles". As Upton admits this was not the intention and the focus must now be on education. Thanks to the folks at AmigaPlanet.gr who send me a copy of the inaugural issue of Retro Planet, a new full colour Retro computer and Amiga magazine for the Greek speaking world.